Companionship for older people who are lonely and isolated in the area. Sheppey Smile and Dance will meet on fortnightly on Tuesdays (1st and 3rd of the month) from 13.00 – 15.00 at Castle Connections in Queenborough. The group has been set up to offer companionship to older people who are lonely and isolated in the area. Volunteers are needed to help support the running of the club by serving refreshments and providing a friendly face to talk to. 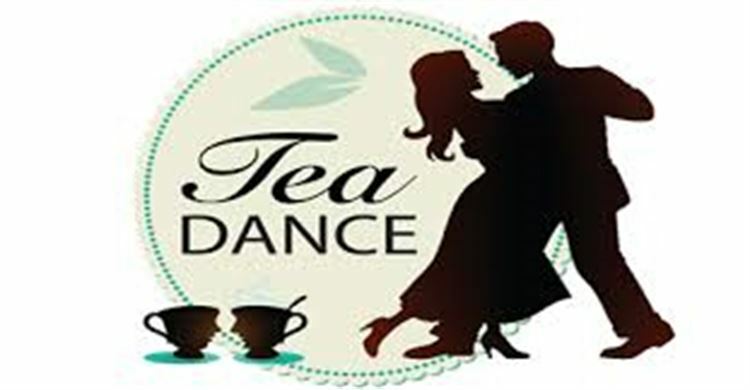 The Tea Dance club is the idea of local volunteer, dancer and Sheppey resident, Gill.